A Lawn Mowing Reducer Treatment? It sounds too good to be true, but it is not! 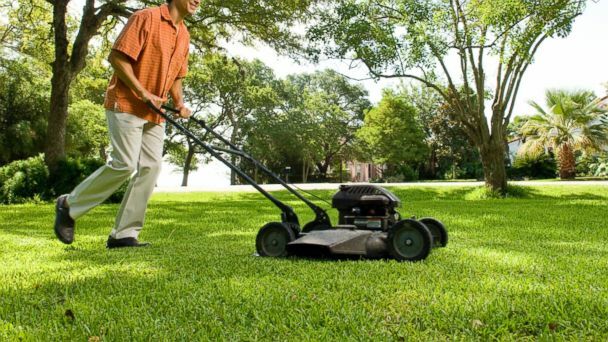 Classic Lawns can reduce the amount of mowing you have to do. Not only does our Lawn Mowing Reducer Treatment cut down on your mowing, it actually makes your grass greener and healthier! 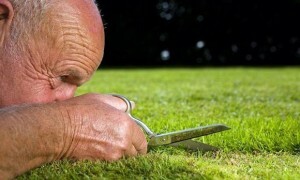 Sign up today and spend more time enjoying your lawn and less time mowing it! Classic Lawns Lawn Mowing Reducer Treatment is a plant growth regulator. It redirects the grass’ energy from the shoots to the roots! Basically, it promotes root growth and not top growth. This not only saves you time, but also benefits the health of your turf! Once applied the mowing reducer DOES NOT have to be watered in and is rain-fast within 30 minutes! Classic Lawns applies the Lawn Mowing Reducer Treatment in Late April- Early May. It lasts about 4-6 weeks and will reduce your mowing from once every 3-5 days to once every 7-10 days. Plus, it greatly reduces the amount of clippings! We can also apply again in the early Fall when grass starts growing fast after the summer heat. So if you are tired of mowing every 3 days, sign up for our Lawn Mowing Reducer Treatment and spend more time enjoying your lawn and less time mowing it! Call us before the crazy mowing season gets started!